What is MTHFR? Should You Even Care About it? It was believed before that various genes were responsible for various conditions that one would develop in his body. Now the latest science has proven that there is a mechanism present in our body that regulates the gene expressions and controls the effects of bad genes. This mechanism is said to be called methylation. It has been proved that except for few diseases, all the diseases in our body are controlled by genes. And the regulation of these genes is carried out through methylation. The genes that are present in our body can be separated into two categories. The first category is of the genes that have effects on diseases. And the other category consists of the genes that affect the process of methylation. Now the most crucial gene that has a direct effect on the process of methylation is known as MTHFR. It stands for methylenetetrahydrofolate reductase. Some people would also have known this term because of having an MTHFR Gene test. Methylenetetrahydrofolate Reductase (MTHFR) is a complex biochemical process. It regulates various gene expressions. It also performs some other major functions in our body which include the regulation of protein functions, production of RNA, intracellular detoxification and also helps in support of the immune system. So MTHFR gene is an essential part of the body as it acts as the main fuel for methylation. It is said that MTHFR can lead to a variety of variations in the body. Many conditions that take place in the body are often linked to MTHFR. And this mutation is the most common in over 80% of the world’s population. So we can say that taking care of the correct working of MTHFR in our body is important. Therefore, it would be essential that one should take this MTHFR gene test for at least once. But I don’t think that it is something to worry about. Any disease or condition in the body cannot be lead only because of the variation in MTHFR gene. But one should take care of his diet. If he found MTHFR gene mutation in his body, then he should follow the health tips according to his condition. It is not something to take a lot of tension about. But if MTHFR gene mutation has reached a serious level in your body, then it can be problematic. But except medicines, one should prefer taking vitamins rich diet, and one should also avoid taking any oily and heavy food. Not only during MTHFR gene mutation, but we should also not take a very heavy diet in common. This may also lead to high cholesterol levels and other diseases in the body. Various tests can be used to identify your gene mutations in the body. 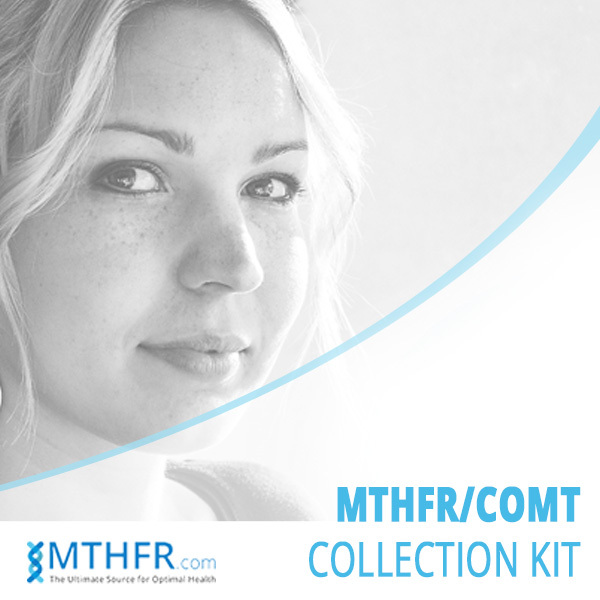 You may carry out those tests about MTHFR gene mutation if you have any doubt of having it. If you have any MTHFR mutation, then you can improve your methylation cycle by making some simple changes in your lifestyle. Taking a lot of medicines would not be the solution. It is just a common genetic variation that can be present in anyone. If you have this mutation, then you should not take processed foods or fluoridated water. You should also avoid conventional, dairy and GMO-FED meats. Nonorganic foods or unnecessary antibiotics can also increase the risk of diseases in your body. On the other hand, taking plenty of RAW fruits vegetables are foods which are rich in natural folate can be proved good in the maintenance of your health. In short, you should take care of your health and food, and you will be fine. FUE Hair Transplant VS Hair Plugs – Actually no dilemma at all!